Based on the eponymous memoir by journalist David Sheff, Beautiful Boy makes good on its saccharine title. Felix Van Groeningen’s adaptation, although also inspired by a book written by Sheff’s son, Nic, is indeed more about the father and how he perceives his child, than about the child himself. Playing the elder Sheff, Steve Carell pursues his dedication to serious films and proves to be a good casting choice for the role of a tender and attentive father who used to be close to his son. Timothée Chalamet is just as well-suited to play Nic, not only because he is, indeed, beautiful, but also because he fits the bill of the teenager who only seems perfect and perfectly happy. As Chalamet’s turn in Lady Bird — playing the emo and cool heartthrob Kyle — made clear, he has a self-awareness that doesn’t feel fake, but is instead lived in and true to the anxious self-discovery that defines puberty. 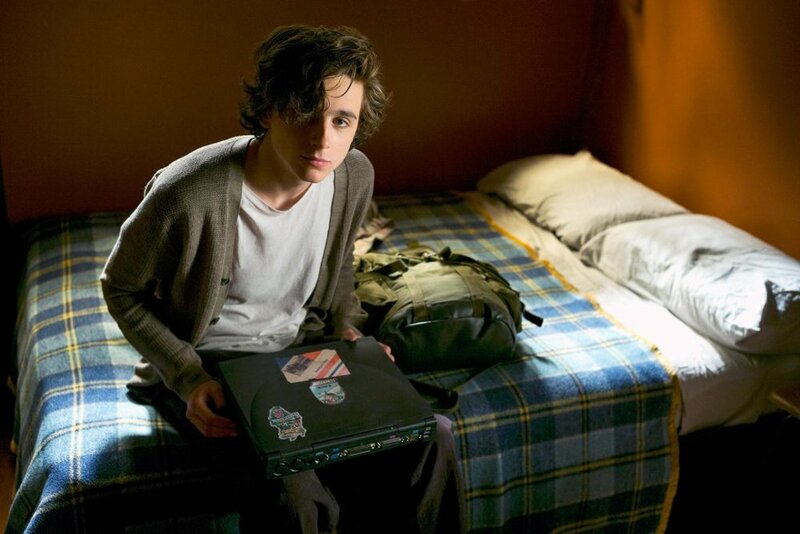 In Beautiful Boy, Nic’s drug addiction allows Chalamet to add an extra layer to this growing and typically shaky identity.